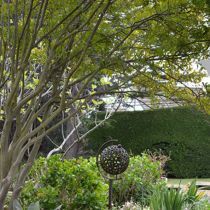 Nithsdale is an open plan English-style garden behind an eighty year old hedge, with free-flowing garden beds, green lawn expanses, pergolas and a fish pond. 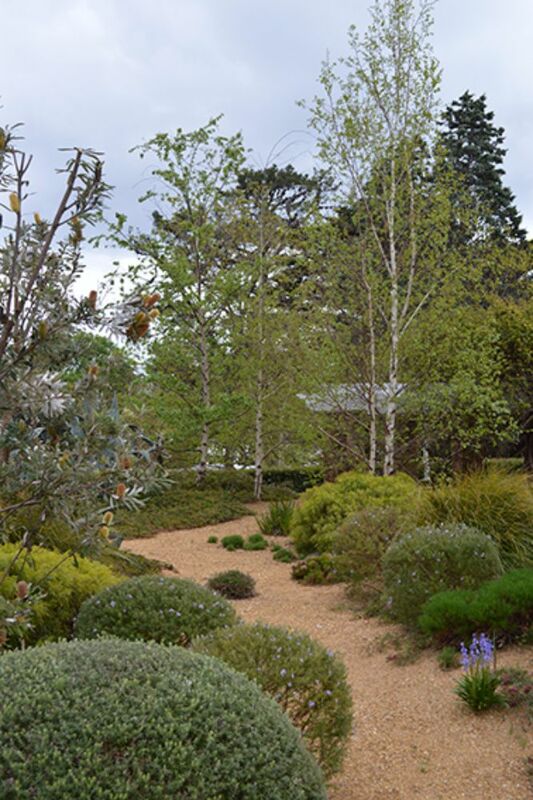 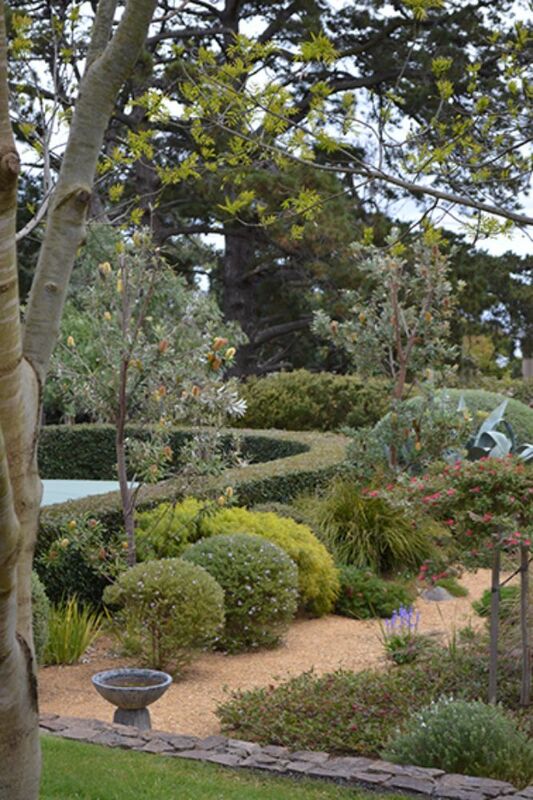 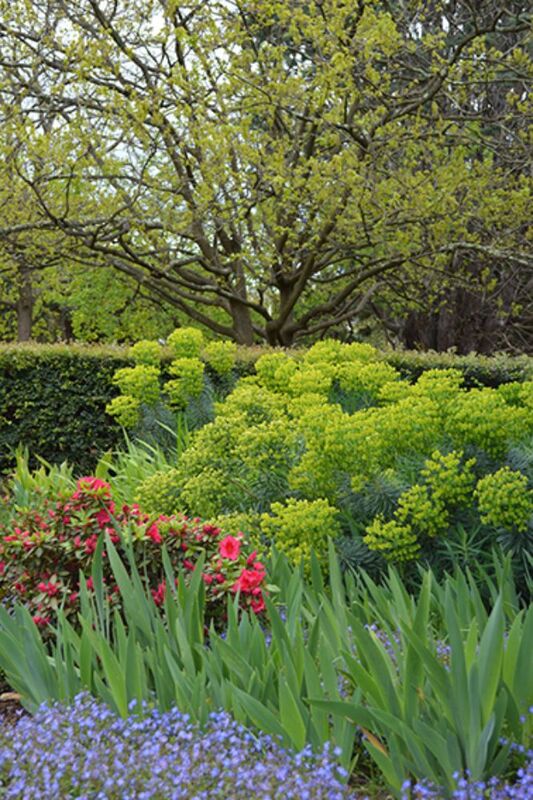 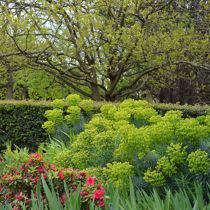 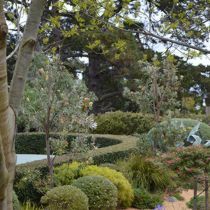 It exhibits informal, mixed planting of trees, shrubs, annuals and perennials – brimming of colour and contrast. 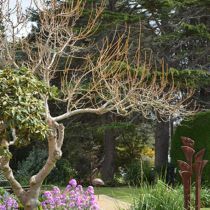 The garden is an ongoing activity, changing over time as new plants are incorporated, and continues to develop and shape over the past thirty years. 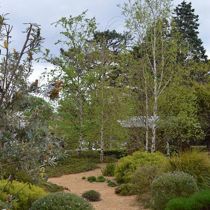 During this period the gravel garden has been added, and the old stone work rejuvenated and extended. 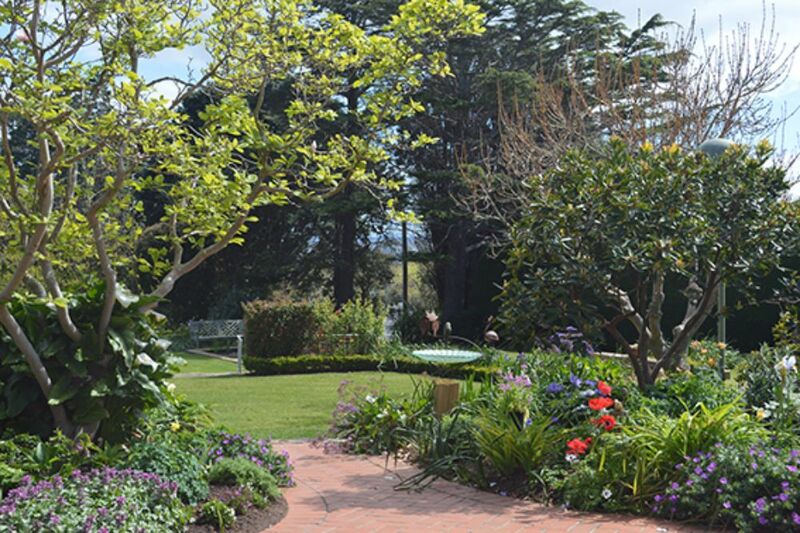 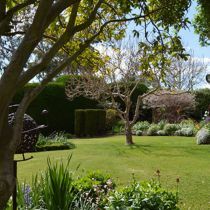 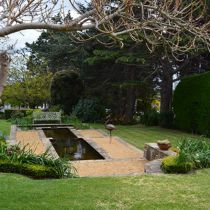 The garden spaces have been shared with others for parties, weddings and other functions. 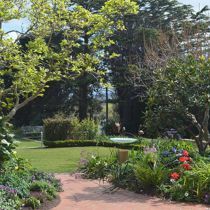 But on a daily basis the owners enjoy the view in quiet moments under shady trees, watching and appreciating the abundant resident and visiting bird life. 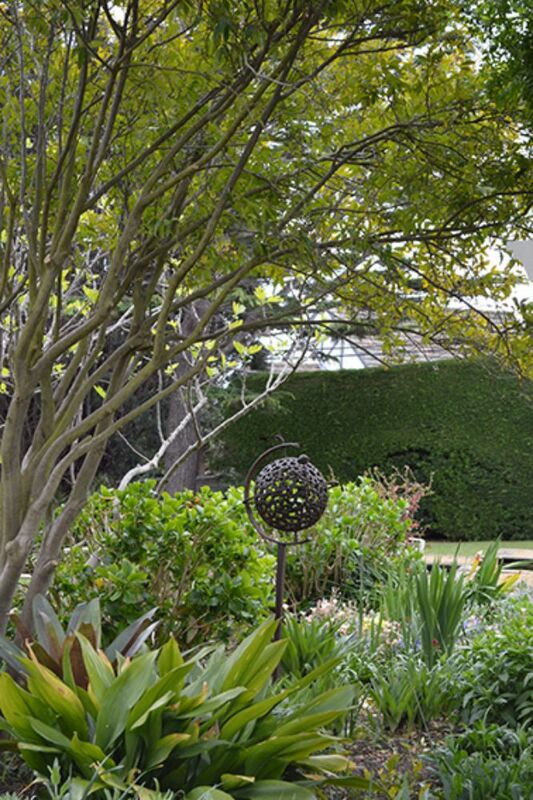 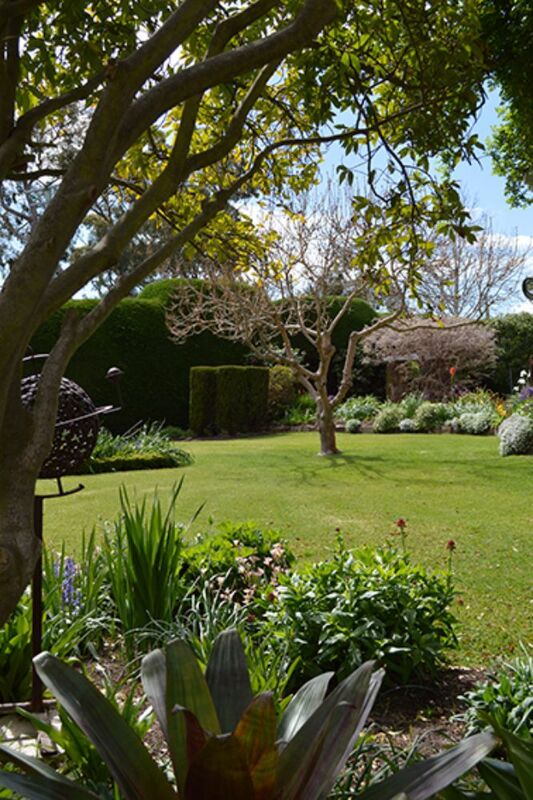 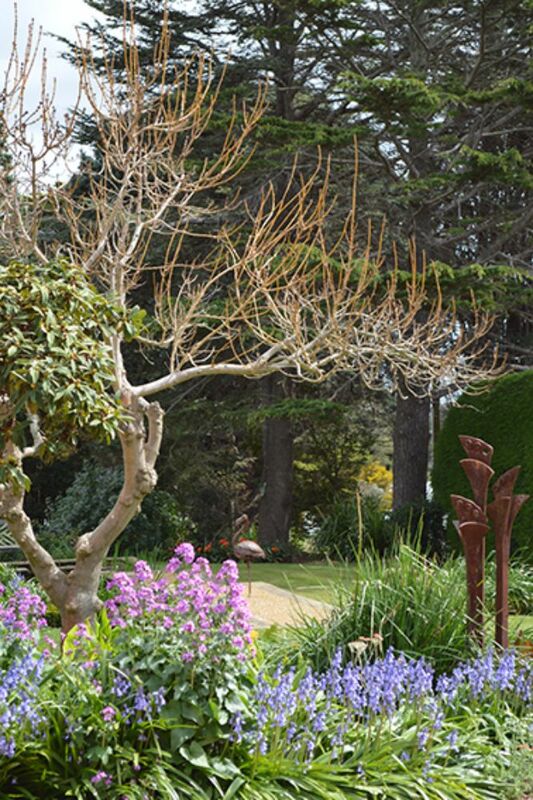 Nithsdale is opening for Global Gardens of Peace, an Australian charity founded by Moira Kelly AO in 2013. 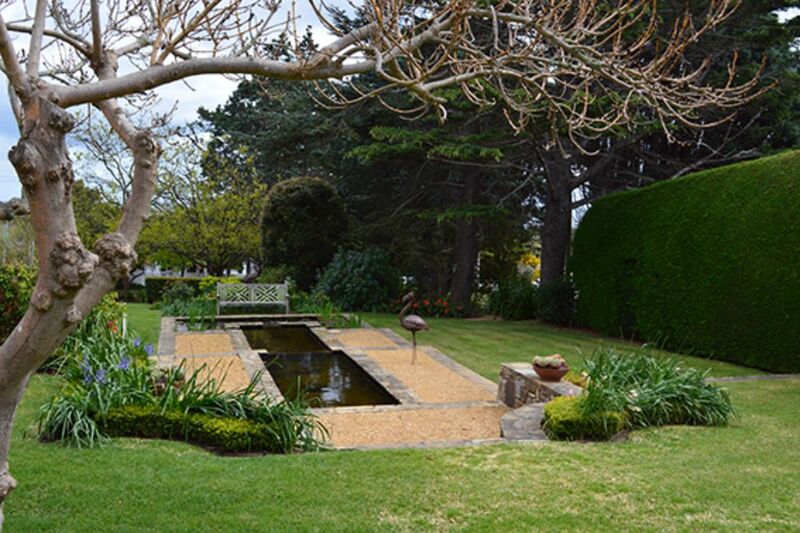 The aim of Global Gardens of Peace is to design and deliver living landscapes as a foundation to support vulnerable communities around the world.